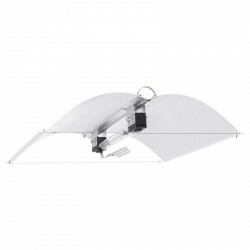 KIT LAMPS HPS 750W There are 11 products. 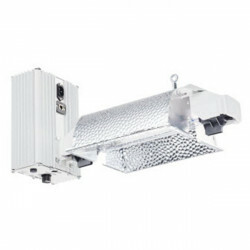 Find our range of kits lamps (HPS Lamps, sodium vapor high pressure), 750 W (lamps, sodium and flowering) for the indoor cultivation of your plants. 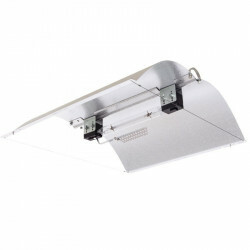 Our kits lamps , HPS are equipped for the majority of reflectors, HPS bulb, a socket and a ballast digital, we invite you to consult the description of the product sheets for more details. 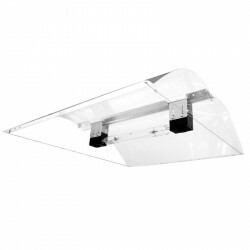 The kits of lamps HPS Adjust a Wings are the perfect to start in the indoor culture in order to ensure a horticultural lighting effective which will ensure your plants, cuttings and other crops inside the lighting needed for fast growth and optimal and yields much more significant for lovers of horticulture professionals and enthusiasts. 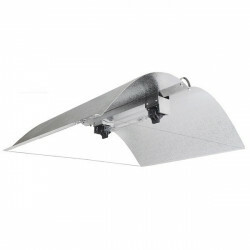 They offer the light output the higher of the lamps of horticulture. 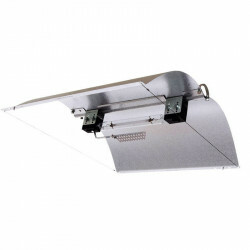 These lamps offer remarkable qualities : a life of several thousand hours, for a professional of the agricultural world, these lamps are changed every 2 years. The efficiency and duration of these lamps is, therefore, one of its arguments the headlights. We are at your disposal for further information, you can contact us by phone or via the website.